Mrs. Rose is one of the only lawyers in Alabama to earn the title of "Bar Certified Family Law Specialist" and the right to say she specializes in family law. Among her many awards, she is proud to have been voted "Top Family Law Attorney" in Birmingham Magazine by her peers for the past six years in a row, as well as named one of the top 1% of lawyers in the country multiple times. The daughter of a nationally recognized attorney and author, Warren Freeman of Delta, Alabama, Jennifer spent over a decade assisting her father in his practice and watching him in the courtroom, dreaming of one day protecting people's rights as her father has done for so many years. Today, with nearly two decades of experience dealing with the legal system, Jennifer is living her dream and continuing her family's goal of protecting other's legal rights with her practice. In the courtroom and in negotiations, she aggressively fights to make sure her clients and their family get the justice they seek. She is well known for being a creative, tough, skilled negotiator, and trial attorney. Her top priority is to aggressively but compassionately fight to protect her client's legal rights and make sure that you get the best outcome possible for your case whether it is in the matters of Alabama divorce, child custody, child support, spousal support, family law, paternity, adoption, or divorce modifications. In her eighth year with the firm, Katherine has seen and been involved in just about every possible family law scenario you can think of. She began her career at the firm as a paralegal and personal protege to Mrs. Rose while a law student, and later transitioned to the role of attorney. Katherine has gained the experience of many attorneys decades her senior in the field, thanks in part to working daily in family law only. Among her many talents, she is great at solving complex problems related to case law, arguing on her client's behalf, and negotiating settlements that are favorable to her clients. 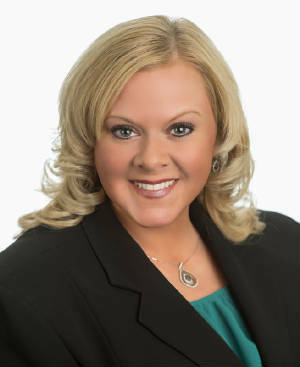 Recently she has been nationally ranked a "Top Ten Attorney under 40" by the National Academy of Family Law Attorneys. She has also been twice named a Top Attorney and Top Female Attorney by B-metro magazine as well as being awarded the "Top Family Law Attorney" designation in a Birmingham Magazine poll of nearly 4000 of her Alabama peers. Devoted to her craft, Katherine holds certification in "Family Law Trial Advocacy" from NITA, the National Institute for Trial Advocacy. She is a member of The National Trial Lawyers Women's Lawyers section, the Birmingham Bar, and The Alabama State Bar Family Law Section. A native of Alabama, she and her husband live with their daughter, Caroline, and Basset Hound, Rosco. Mrs. Ronilo is an excellent and experienced family law attorney. 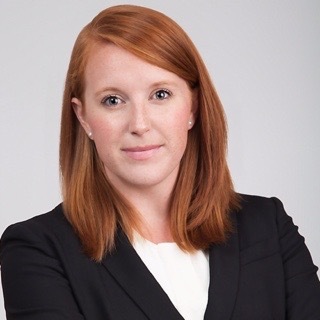 After attending law school in Montgomery she joined Vickers and White, PLLC where she was in charge of primarily handling family law and appeals. After a number of years at Vickers, Lindsay and her husband decided to move to Birmingham to be closer to the rest of her family; it was at this point she brought her skills and passion for family law to our team. Lindsay is smart, detail oriented, and no nonsense. She is a good communicator who enjoys listening to and helping people solve problems. She enjoys the courtroom and is the type of attorney that always comes well prepared to each hearing so she can take the case directly to trial if her clients needs aren't met with negotiation. She was voted by her peers a Top Family Law Attorney in Birmingham Magazine's top attorney issue for 2018. She is certified in "Family Law Trial Advocacy" by NITA, the National Institute of Trial Advocacy. 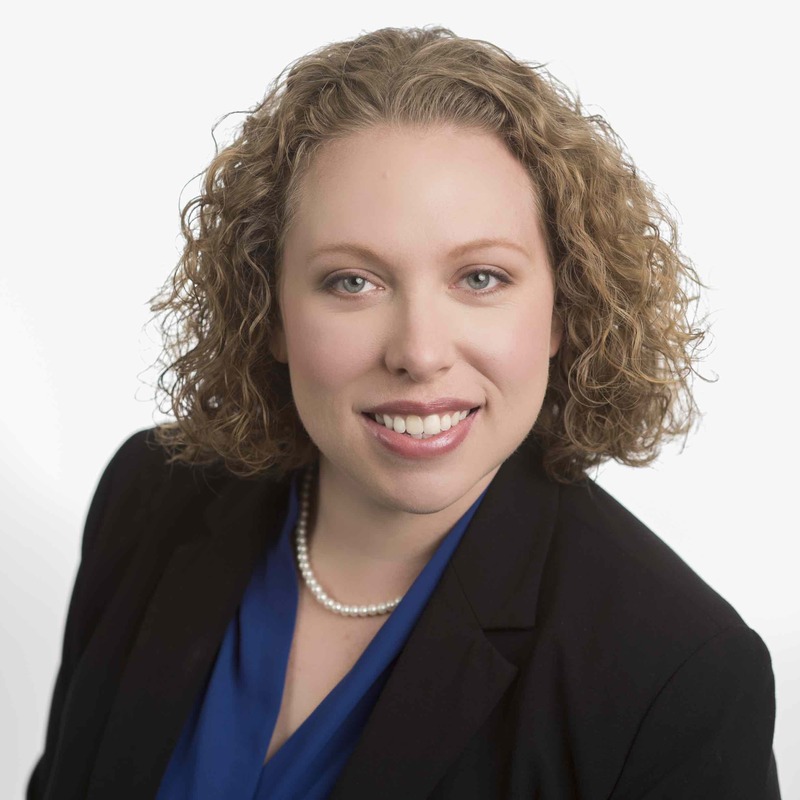 Additonally, she has been named three times to the list of attorneys considered the "TOP 40 UNDER 40" by the National Advocates. A mother herself, Lindsay knows what's on the line every time she takes on a new client's case and is ready and willing to fight for the rights of her clients and their children. 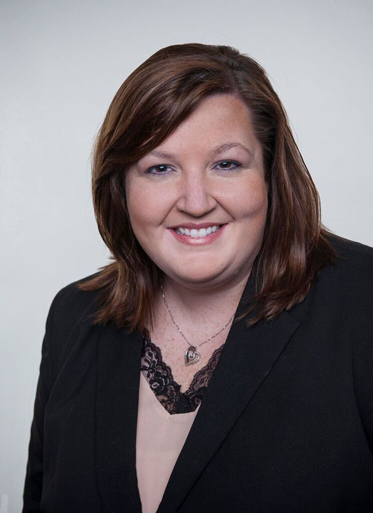 Although the newest member of our team, Mrs. Remington is no stranger to Alabama or the practice of Family Law. The daughter of a respected local Oral Surgeon and native of Alabama, Mrs. Remington is an alumna of Cumberland School of Law. Not long after graduation, Sandra and her husband moved to West Palm Beach, Florida where she began practicing family law with Schutz and White, a premier firm in the area that specializes in family law. During her years working in Florida, Mrs. Remington was able to gain valuable experience by working with and learning from one of the country's most well respected family law specialists, John F. Schutz. Due in no small part to also working in West Palm Beach and its diverse range of clientele, Sandra is well versed in handling family law cases from the smallest matter all the way to hotly contested custody cases and cases with multimillion dollar estates. In 2017, Sandra and her husband had a son at which time they moved back to thier hometown of Birmingham to be near family; shortly after her maternity leave she joined our firm so she could continue practicing the law that she loves, family law. Sandra is a self professed bookworm who loves to do research, and she takes a special pride in finding minute details that benefit her client that others might have missed. She is a no nonsense when it comes to negotiation and equally at home in the courtroom. She has been previously awarded 10 best attorneys by American Institute of Family Law Attorneys.